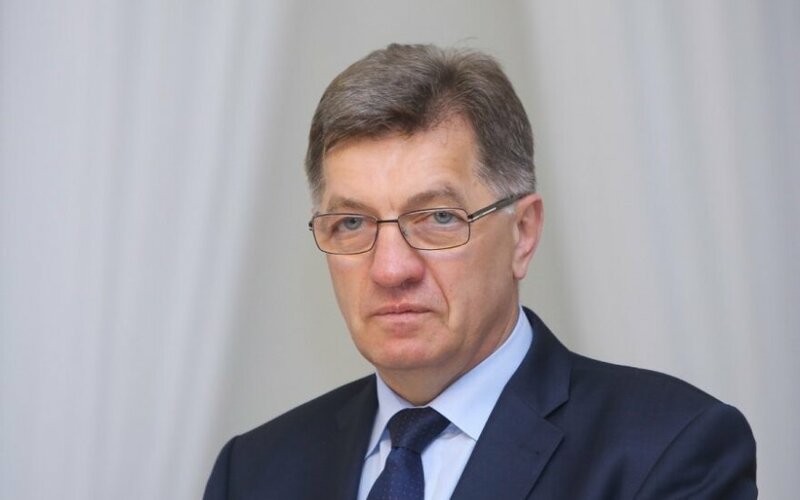 Lithuanian Prime Minister Algirdas Butkevičius will cut short his vacation by several days in order to come in earlier to address Russia's sanctions. Butkevičius will be back at office next Wednesday, Evelina Butkutė-Lazdauskienė, his spokeswoman, told BNS. 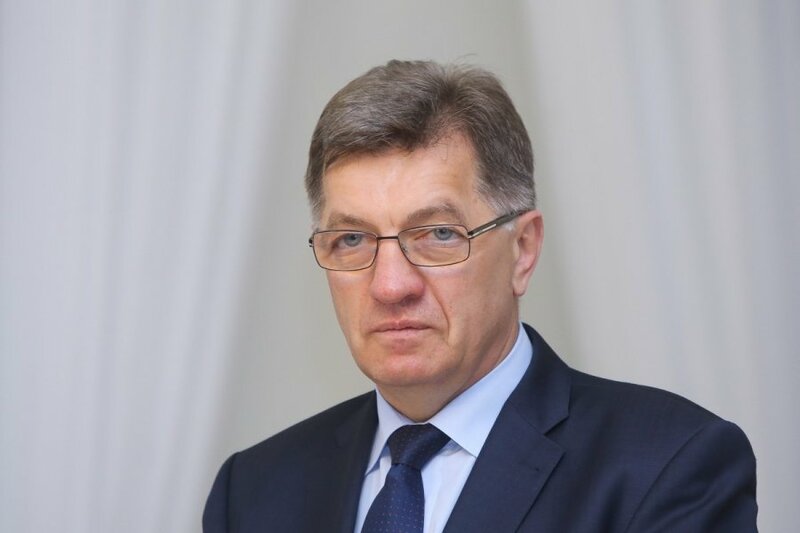 The prime minister will return to Lithuania on Tuesday night and will meet with Seimas Speaker Loreta Graužinienė the next day to discuss the situation after Russia has banned food imports, she said. His vacation was to end on Friday, 15 August.